Do you have a question to ask your award winning dentist in Stirling? 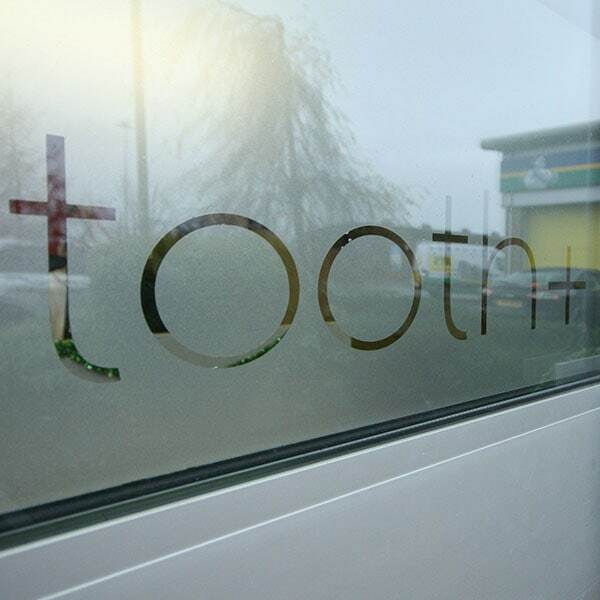 If you would like to apply to become a patient at tooth+ in Stirling please complete the form below and we will get in touch to arrange your first appointment. Alternatively you can call us on 01786 231123 to arrange your first consultation. I am happy for Tooth Plus to contact me with details of services and promotions.